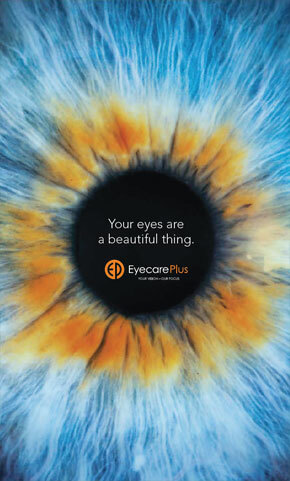 At Strachan EyecarePlus we have always had a policy of continually upgrading our clinical equipment so that we have the very best technology available for assessing your vision and ocular health. Ocular Coherence Tomography or OCT – this is a ‘state of the art’ instrument enabling amazing cross sectioning and 3D ocular imaging , similar to ultrasound imaging but using light wvaes rather than sound waves. OCT is invaluable for diagnosis and on-going monitoring of potentially devestating eye conditions such as such as macular degeneration, macular holes, glaucoma and diabetes.